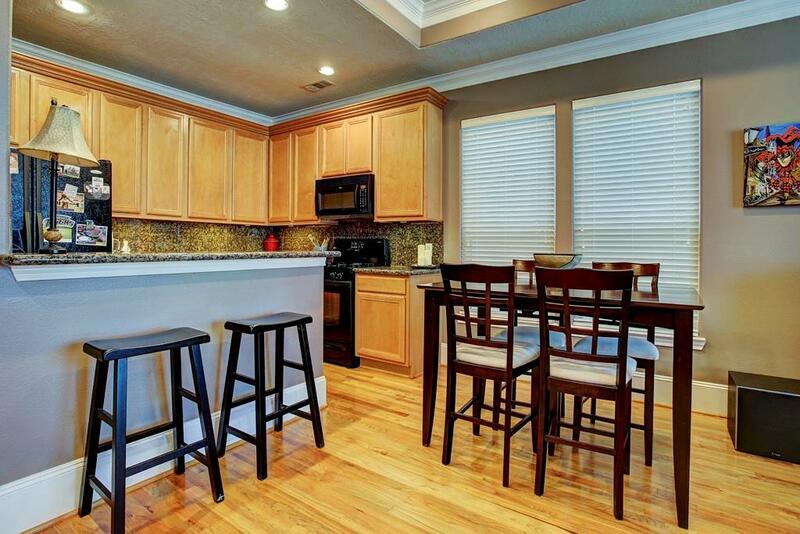 Beautiful recent build three bedroom, two bath home for sale minutes from Downtown Houston in Midtown Village! Two car garage plus a private fully fenced front yard. Amenities include updated kitchen with granite, hardwood floors, recent paint, a large Master suite, lots of windows and more! 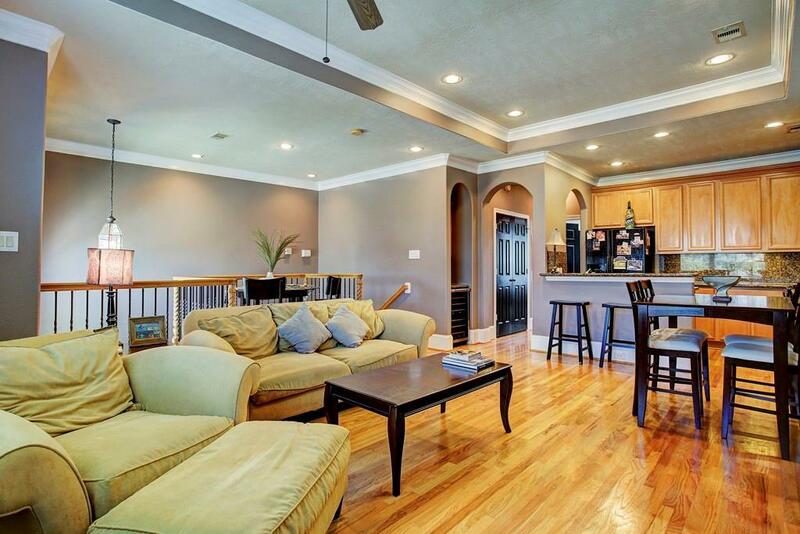 Master bath has two sinks, large garden tub, walk-in shower and attached oversized closet. 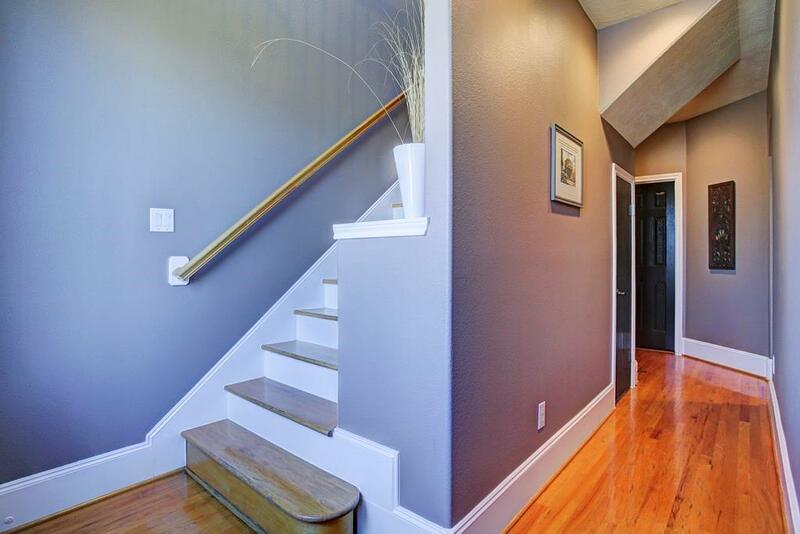 Two secondary bedrooms on first floor with their own bath make for an ideal floorpan. 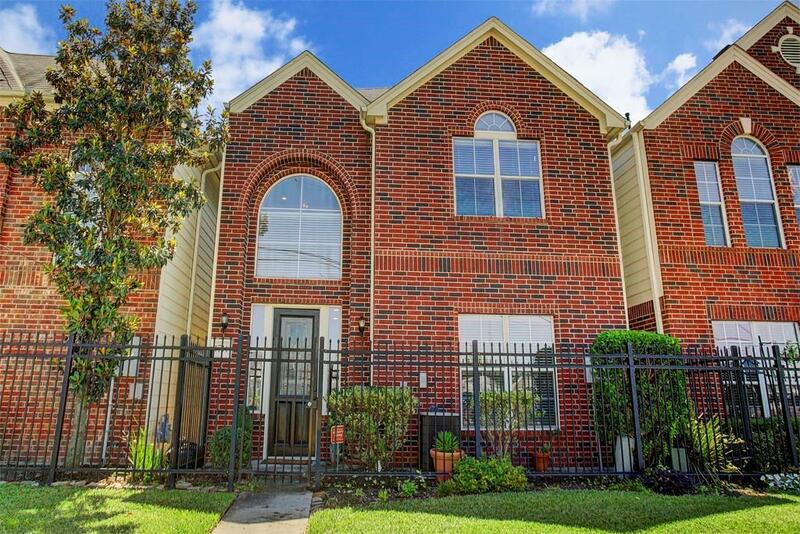 Easy freeway access, located in Eado, close to Downtown, the University of Houston, The Texas Medical Center and more!